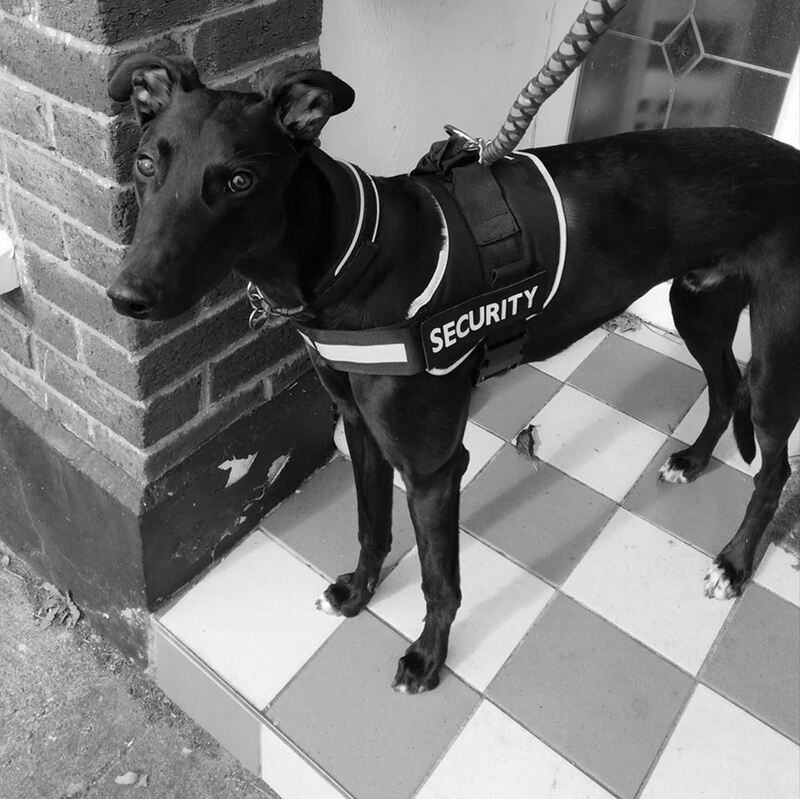 Why Give an Unwanted Greyhound a Home? If you are thinking of adopting a large dog, why not consider giving a retired racing Greyhound a home? They are gentle and social dogs. They make great pets and quickly become part of the family. Unfortunately, most people would not even think of adopting this type of dog. This is because there are a lot of misconceptions about this breed as a family pet. Most people would not consider adopting a retired racing Greyhound because they believe these dogs need too much walking and a large area for exercise to run around in. Two walks of about twenty minutes a day will suit them fine. They love other dogs too so even their walk will be calm and relaxed. Although they are large dogs, they are very quiet and docile and should be treated as house dogs. They are not suited to living outdoors. Emotionally, they need the company of humans. They are very intelligent and training them is enjoyable for you and your dog. They are then very happy to lie down and sleep for a majority of the day. This makes them ideal pets for older people. The most important piece of equipment for this kind of dog breed is its bed. They will spend hours sleeping and relaxing on it. A single duvet doubled over and wrapped in a cover is ideal. It is a lot cheaper than a large dog bed too and easier to wash and dry. These dogs have very little body fat and bony joints so are unable to lie on hard surfaces. Physically they need to be able to lie on soft surfaces like their bed or the sofa. When your dog lies on its back with his legs stuck in the air that means he is at his most relaxed. They have very little body fat on their necks so it is very sensitive. 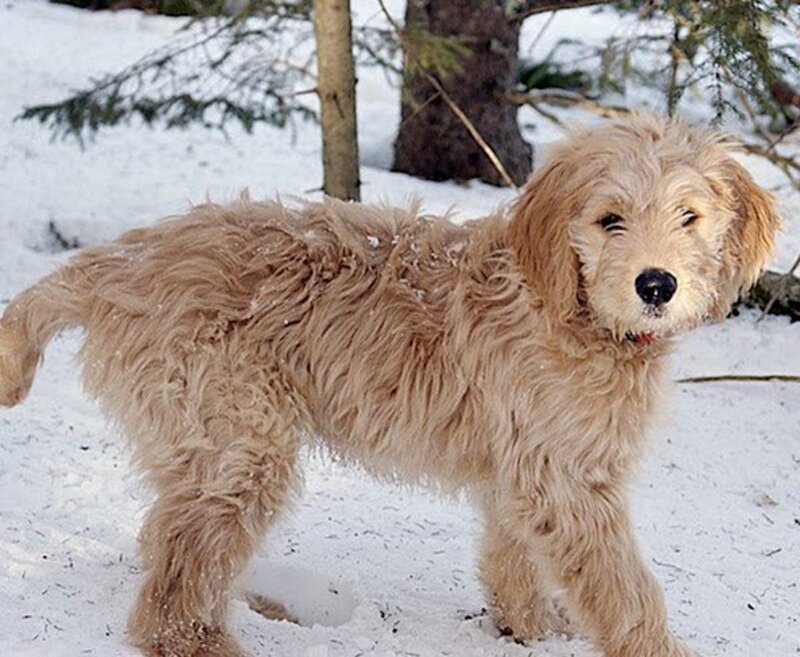 Ordinary thin collars will hurt them, so make sure to get a wider soft collar for your dog. They bark very little, so they are not a nuisance to the neighbours. They do not drool like many other large breeds and do not shed a lot of hair. They are easy to bring on walks because they are sweet natured and calm with people and other dogs while out. They need very little exercise. Retired Greyhounds are very healthy. They do not have many of the inherited ailments that other breeds have. They live longer than most large dogs too usually over twelve years. They have fragile skin, so if they cut themselves, they will nearly always need stitches compared to other dogs. They can be very stubborn if they decide they do not want to go in a certain direction when out for a walk. They will stop and refuse to move. They are very friendly to all humans so do not make good guard dogs. 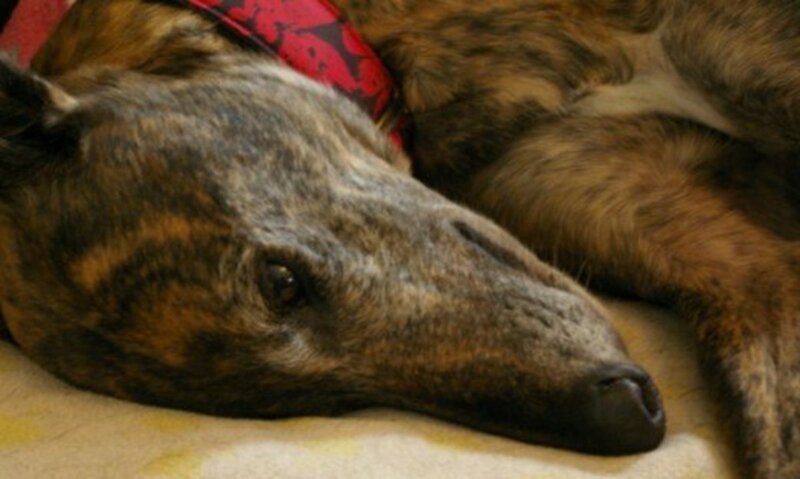 There are many Greyhounds in Ireland who need homes too. If you are thinking about giving one a home, look into the Irish Retired Greyhound Trust and consider emailing them. They will give you the details of the nearest adoption group in your area. 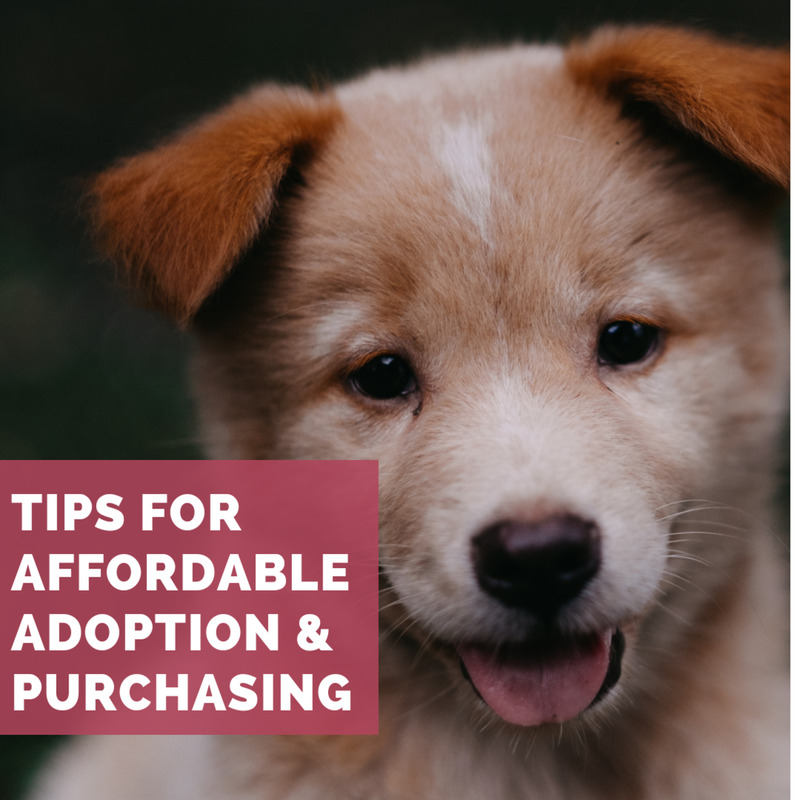 Go to the centre and pick the companion you would like to adopt, and the Trust will make a home visit to assess the suitability of this match for you and your home. They will see what the sleeping arrangements are for the new dog and check that the garden has a secure fence. They will emphasise that Greyhounds are house dogs and need to be warm and comfortable sleeping indoors. They will also see if there are other pets in the household. Most Greyhounds get on well with other animals in the house. They will explain the dietary and exercise needs of the dog. Once you are approved you will pay an adoption fee of €130. This will mean that your dog is neutered, fully vaccinated and micro-chipped. 'Hades' is a five-month-old greyhound puppy who was adopted from the ISPCA in Ireland. His mother and father had been voluntarily handed over to the dog charity by a racing owner when the facility was classed as overcrowded. The mother gave birth to eight puppies three weeks later. My sister always had dreams of giving a Greyhound a home. So, when she was in a position to do so, she was delighted to be able to bring this beautiful puppy home. He has settled in well and everyone in the house loves him. 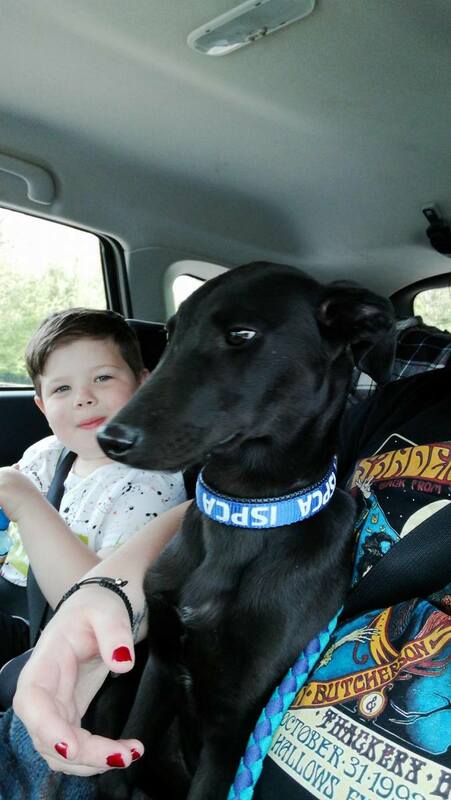 This photo above is of 'Hades' on his way home with his family from the Irish Society for the Prevention of Cruelty Dog Shelter. He is about to start a new life in his adoptive home. This is the only dog breed mentioned in the Bible. Most retire from racing at between three and five years of age. Black Greyhounds are the hardest to adopt. They do not have a 'doggy smell' because they lack the oils in their coats that causes this in most other dogs. They should be adopted as house dogs and not left in a kennel outside. They can not cope with extremes of heat and cold. Can live up to 12 to 14 years old. Are very friendly to strangers, so do not make great guard dogs. The average age of retirement from racing is 3 to 5 years old. Require very little exercise compared to other large breeds. They love to sleep on a soft dog bed, but also the couch and beds too. 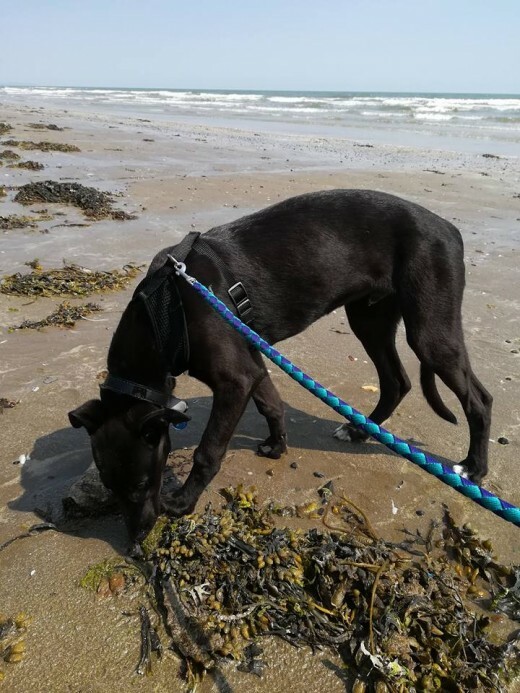 This is a collection of animal rescue organisations in Ireland that are actively involved in the promotion and education of retired greyhounds as pets. 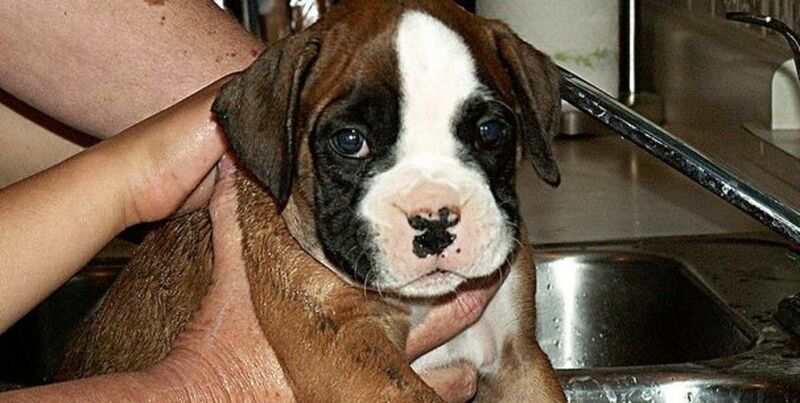 These dedicated centres take in dogs from dog pounds and those abandoned at the vets. 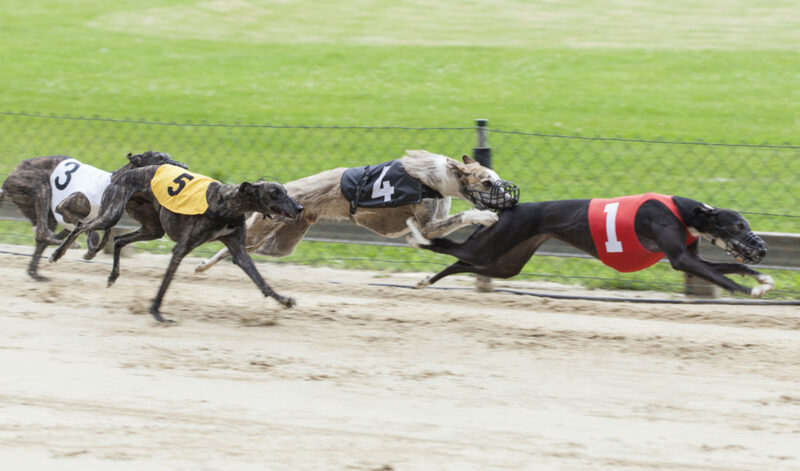 They also have a good working relationship with owners and trainers of racing dogs so that when it is time to retire their greyhounds they contact the centres so they can find a loving home. This is a voluntary Irish Animal Charity. It rescues and finds homes for unwanted Irish greyhounds. No healthy dog is put to sleep if rescued by this charity. These Irish greyhounds are found new homes in Ireland, the United Kingdom and the United States. Because of the support of volunteers in many branches over 80,000 greyhounds have found homes throughout the USA. 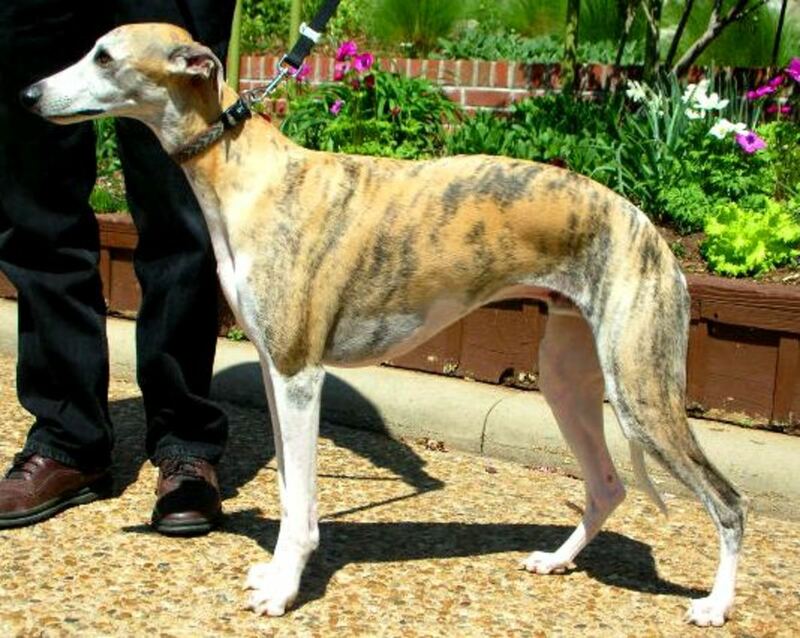 Another organisation in America that finds homes for greyhounds. This charity group in Australia also gets these great dogs homes around the country. It has a list of foster homes that look after the dogs until a forever home is found. "Retired Racing Greyhounds for Dummies"
Should I allow my greyhound to sleep on my bed and the couch? Yes these are their favourite places to sleep. Although this is a large breed it has little body fat so needs a soft bed to lie on. They should be treated as house dogs. 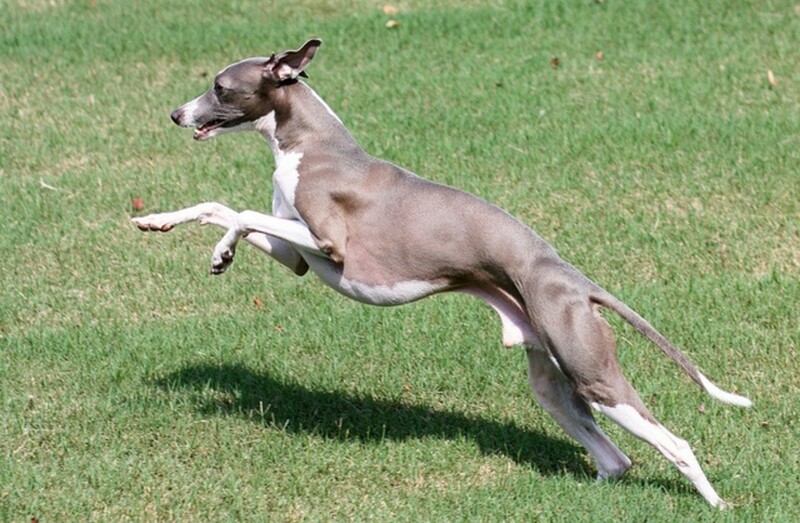 Do I need a big garden if I adopt a greyhound? No. These dogs are large but need to live in the home not in a kennel out the back. Hello Peggy. Yes my sister and her family really love their greyhound too. It is such a shame that not many people thinking of adopting a rescue dog consider giving these retired racing dogs a chance. Hello Barbara, yes they do make great pets. Homes are needed for many of these dogs all over the world. They are such beautiful creatures. 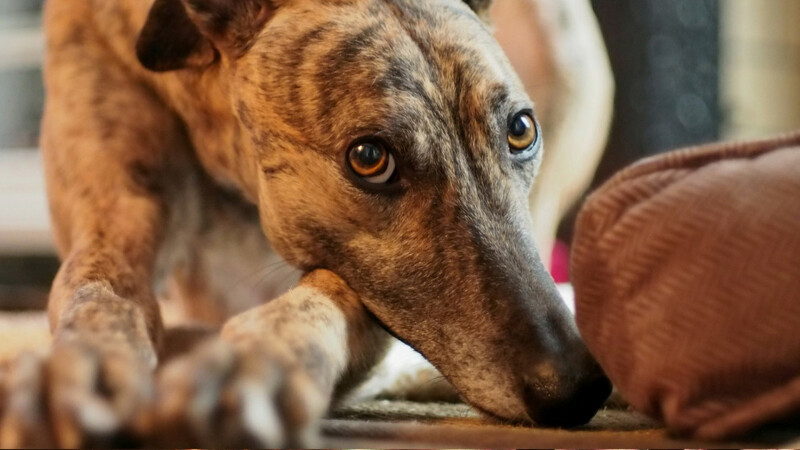 We know people who have adopted greyhounds who were formerly used for racing. They loved them! Everything you wrote about them is what we also heard from them as to them being perfect inside dogs. Thanks for publicizing this. You make it hard not to want to adopt one. Usually we have two dogs. Right now we have just one. I will have to give it some thought.